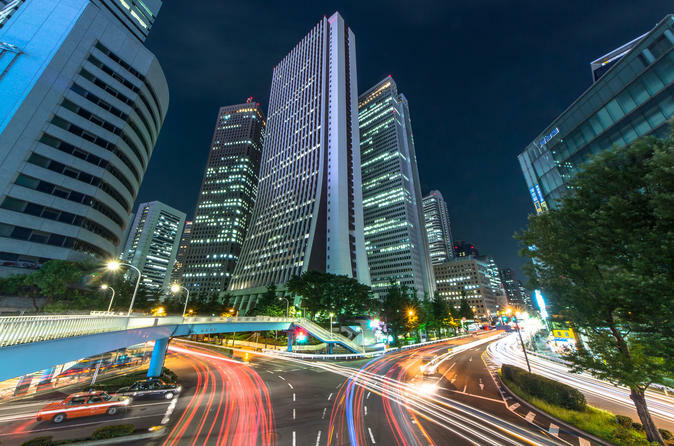 Reserve this shared Haneda Airport transfer to your hotel in central Tokyo, ensuring a stress-free start to your trip without needing to look for a taxi or worry about high costs. Best of all this simple, cost-effective transfer option is available 24 hours a day, seven days a week, offering transport via a comfortable car with knowledgeable, professional drivers. Hassle free and a maximum of 8 travelers. Shared arrival transfer from Haneda International Airport (HND) to Tokyo city hotels and ryokans. Hassle-free way start to your Tokyo vacation! Operated by a fleet of modern, comfortable vehicles. Door-to-door service available 24 hours a day, 7 days a week. Though they will be briefed on your destination, an English-speaking driver is not guaranteed.